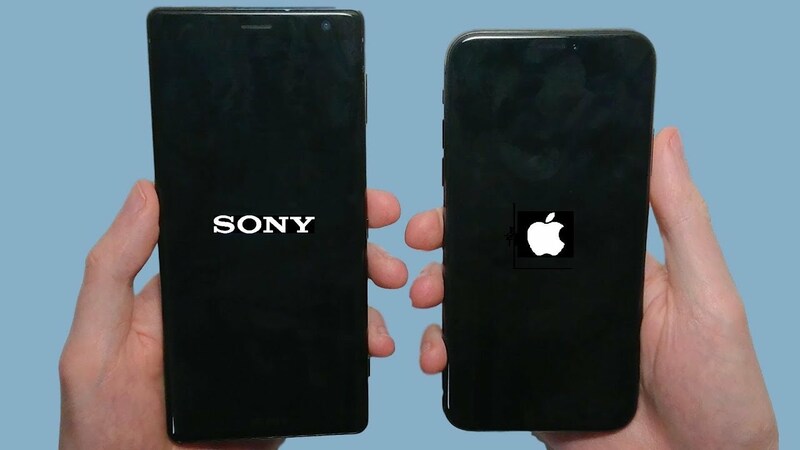 More news on Sony, which seems to want to monopolize information from beginning of the year after the 2013 CES presentations, where finally taught to Sony Xperia Z, its new flagship, accompanied by 4.1.2 Android Jelly Bean and the new Sony experience. 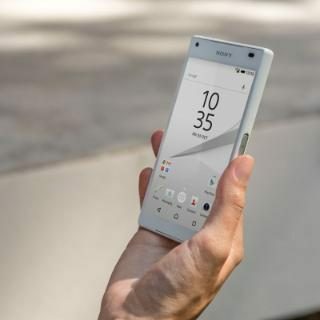 In fact, this news isn’t directly from Sony, but of the community, and is that if we thought that he would have to wait for the launch of the Xperia Z to try this new experience Sony we were very wrong, because the Home Launcher has already been leaked to accompany the new personalization of Sony on Android Jelly Bean. 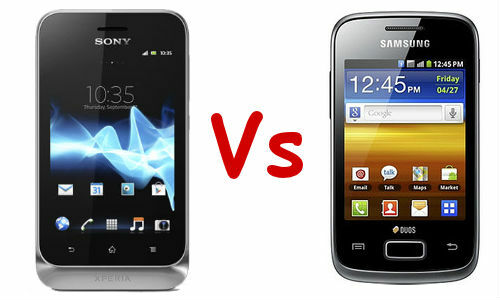 The application has appeared, how, at xda-developers, where there is a wide list of supported devices and all the features that are included in the zip file flasheable. And this is the disadvantage, that We need to have the device rooted and with recovery modified to install this new launcher. Among the advantages, we will have a launcher with a fully functional very elegant design, with all the widgets Xperia, different drawers to fit interfaces sizes 6 x 4 xhdpi, 5 x 4 hdpi and 4 x 4 mdpi, 7 configurable desktops with resizing of widgets and a good interface with the ability to create folders in the own application launcher.